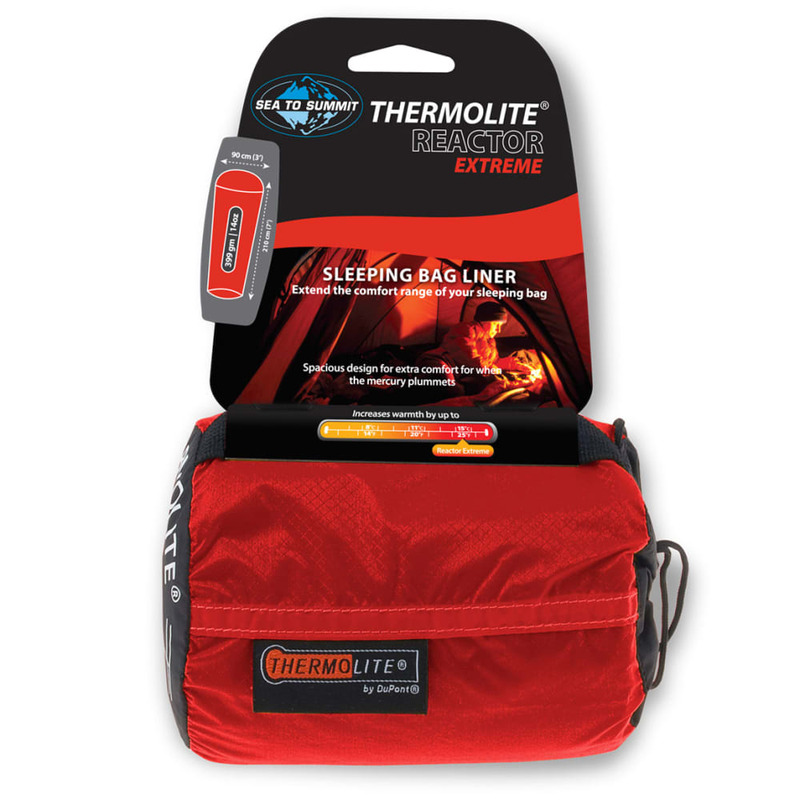 The lightweight Sea to Summit Reactor Extreme liner adds up to 25°F of warmth to a sleeping bag. Or, it can be used alone for warmer conditions. 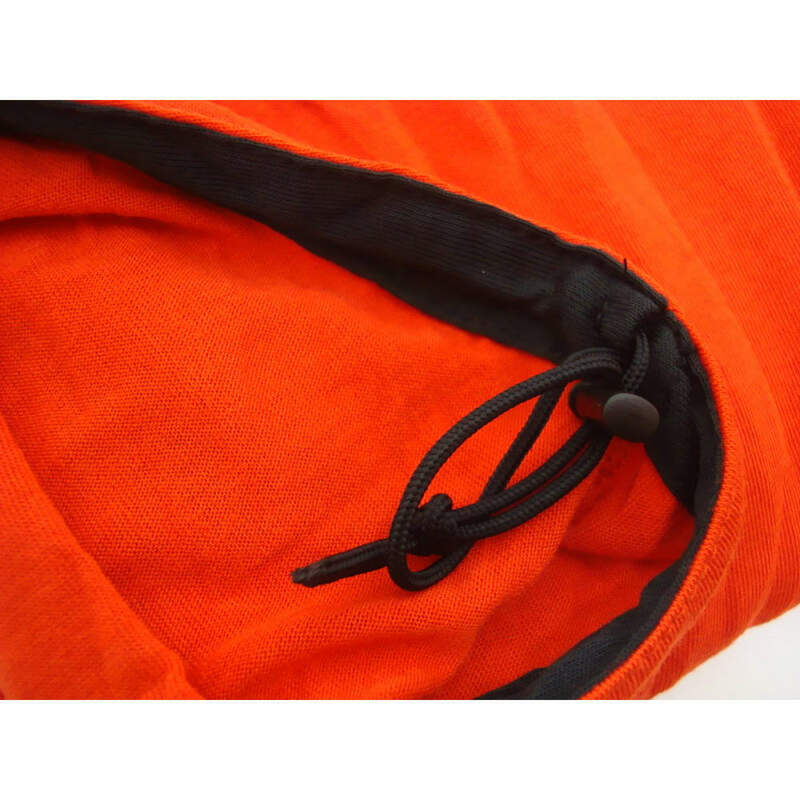 Adds up to 25°F of warmth to a sleeping bag. Or, it can be used alone for warmer conditions.